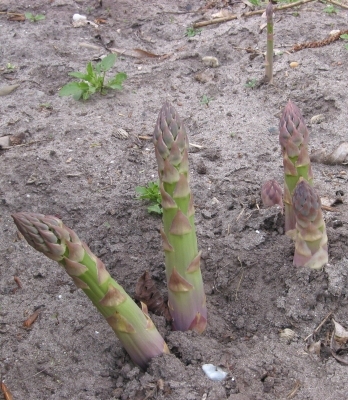 Asparagus trichophyllus medius Bong. & C.A.Mey. The plant is often cultivated on a commercial scale for its young shoots which are eaten in many countries of the world. The plant also has a wide range of traditional medicinal uses.
] (see the report below on the plants other uses).